Tony Rodriguez and Matt McLeod have rolled out an option podcast, where we will interview guests from all across the country and talk all things option football. We will make sure to link our show episodes here for those that have an interest in hearing us. 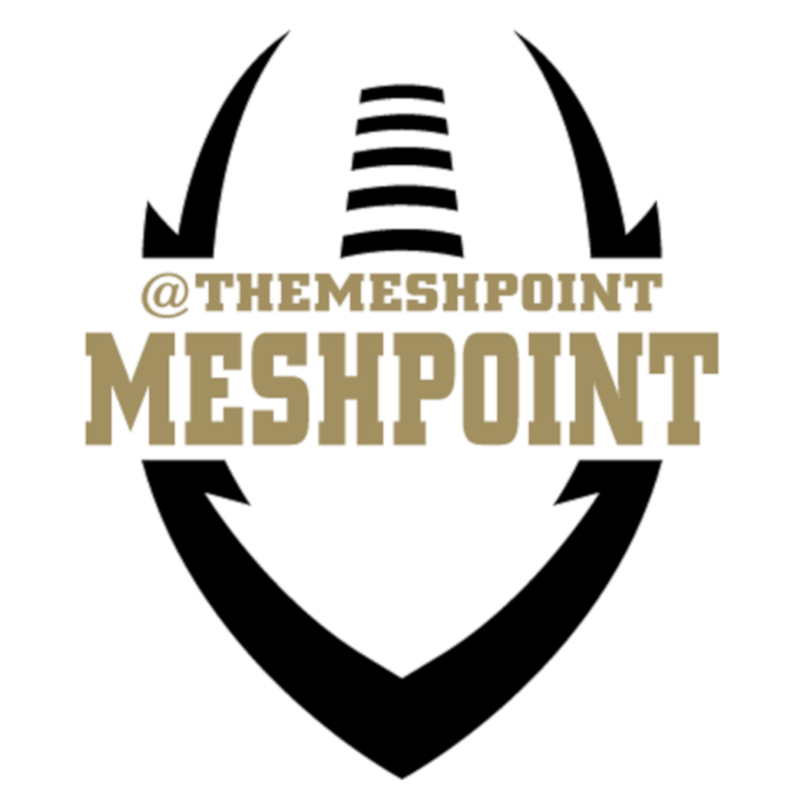 Follow @themeshpoint on twitter to find out more information.